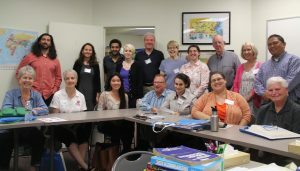 Welcome and Thank You to our 17 volunteers who graduated from our June 2016 Tutor Training. They are amazing and have already started meeting with their new students. We look forward to working with you over the coming months and years.